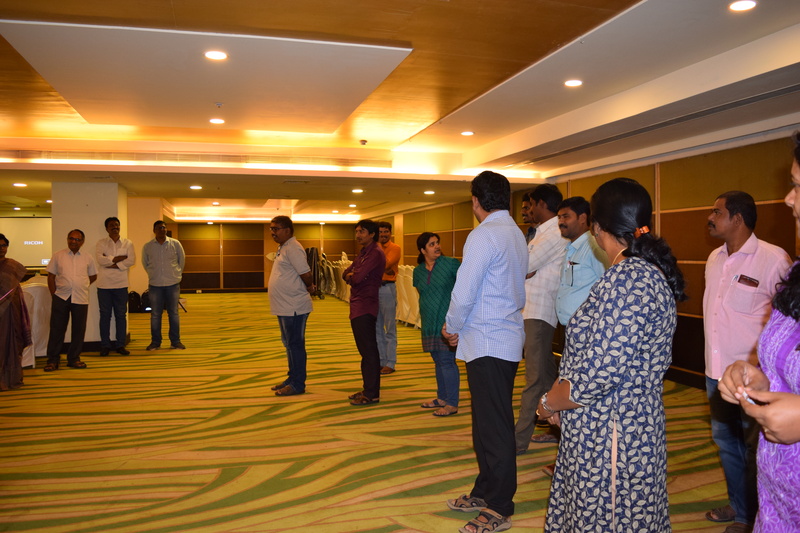 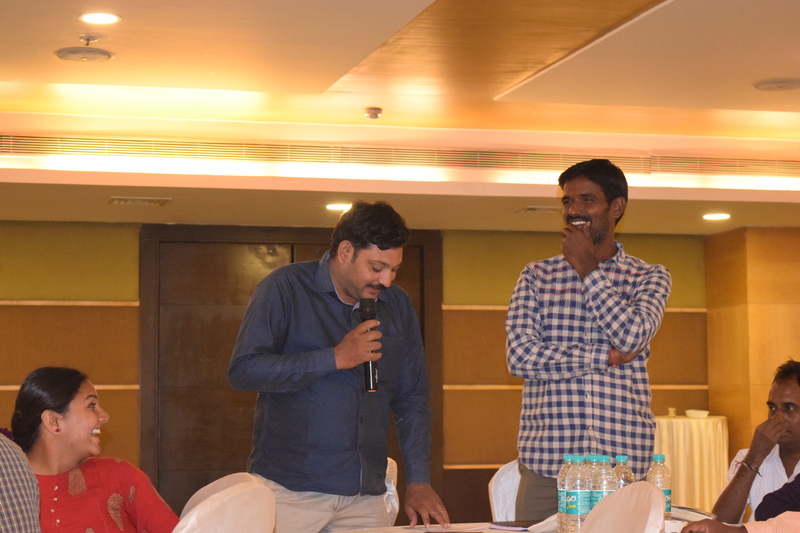 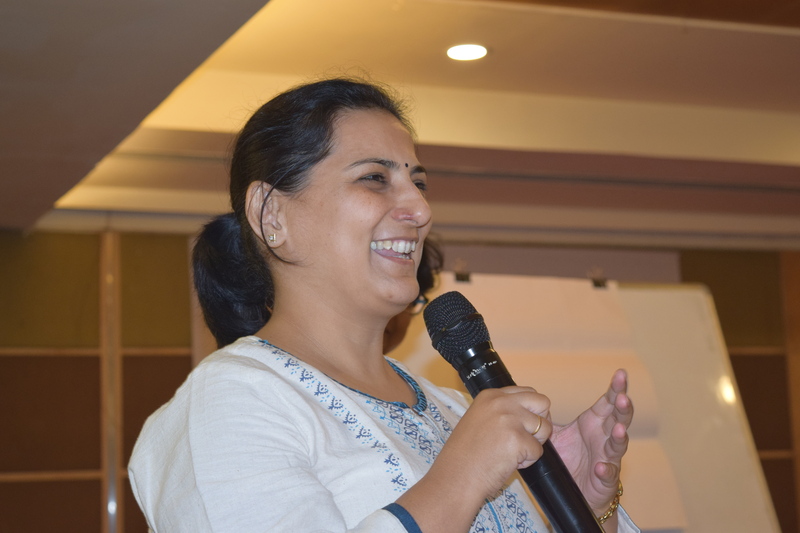 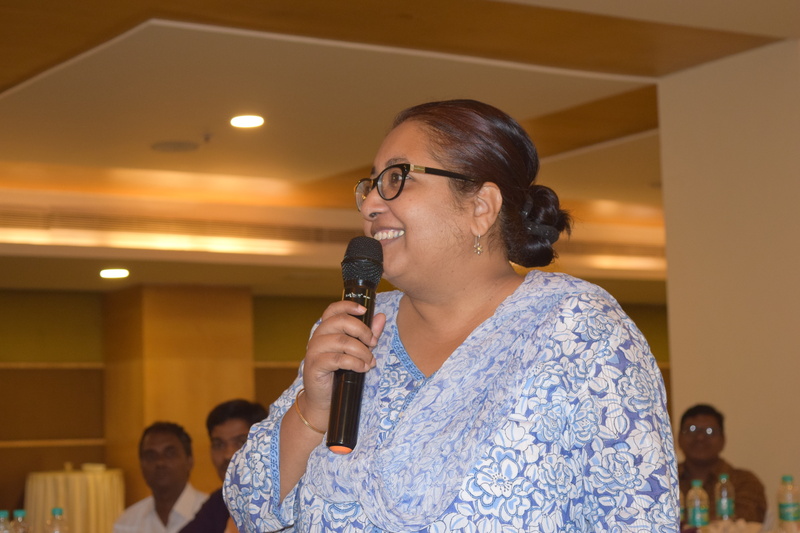 G@W India conducted a two-day gender sensitization workshop with MAHITA, a non-profit social development organization working in the state of Telangana in southern India. 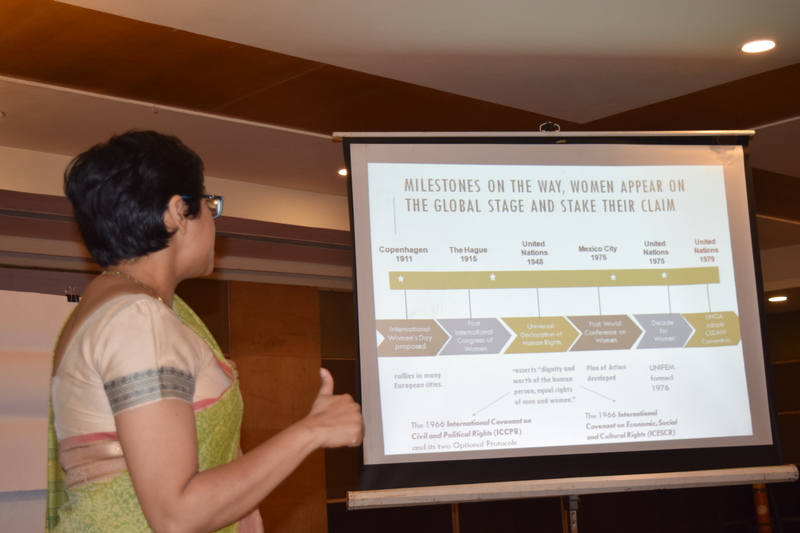 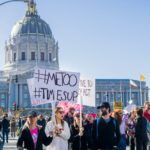 The workshop aimed at developing the understanding and capacity of the organization partners/programme staff on gender in order to enable them to mainstream gender into their child rights work and advocacy. 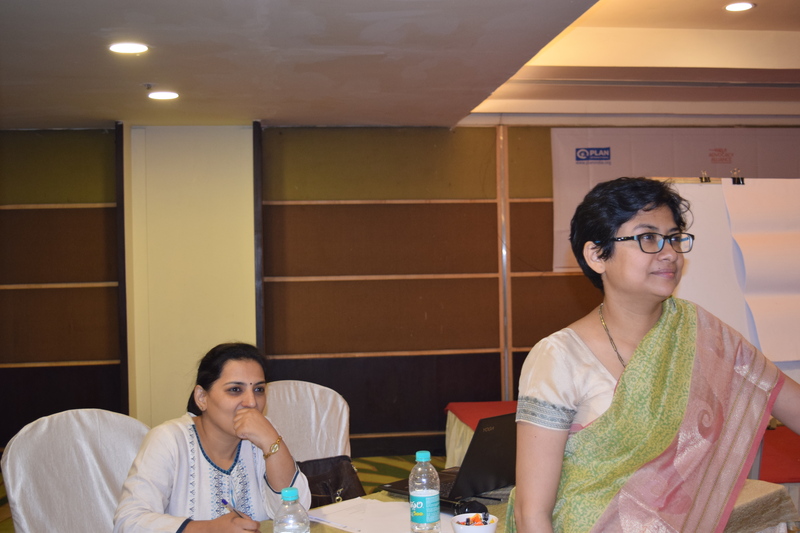 In the pictures: Sudarshana Kundu, of G@W, Nitika Pant, Consultant with G@W, with the participants.